Laufenn X Fit AT LC01 is dsigned for SUVs and 4WDs in both on and off road conditions. Laufenn X Fit AT LC01 is dsigned for SUVs and 4WDs in both on and off road conditions. 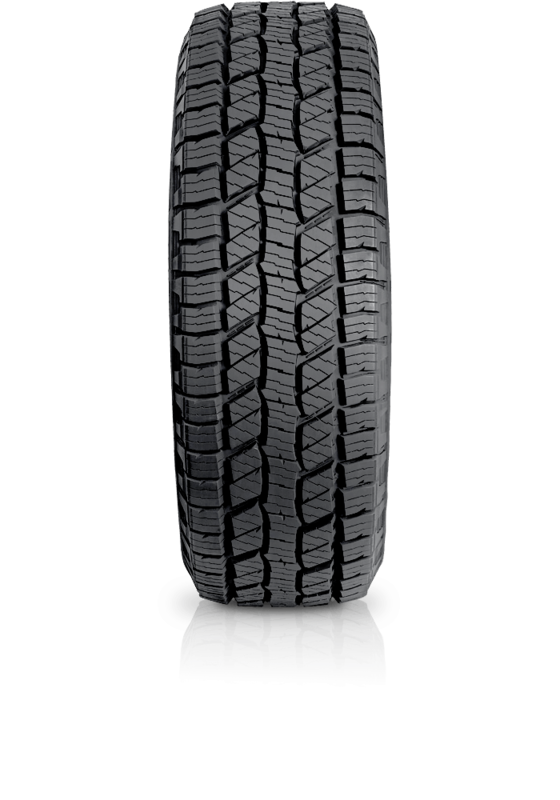 The LC01 gives impressive traction and improved on and off-road performance. The X FIT AT ensures safety, even on the most rugged off-road terrain with technology to deliver better steering and durability.